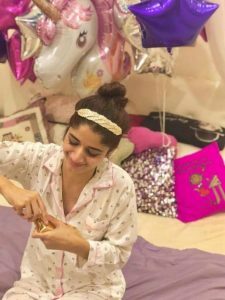 This year has proved fortune for our very dear Mawra Hocane. 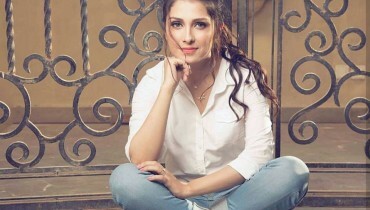 Mawra Hocane raised to heights of success this year by appearing in her debut film Jawani Phir Nahi Ani 2. 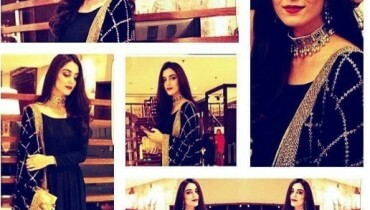 She put her studies on hold due to her movie but she once again resumed it and finally got her advocate degree .Mawra Hocane is sister of gorgeous actress and model Urwa Hocane. 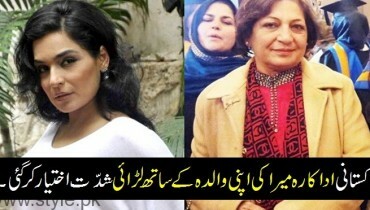 Both these sisters have made countless records in entertainment industry. 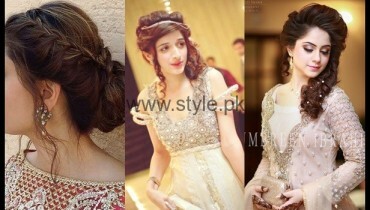 Mawra is daughter of Mushtaq Hussain, who is an Army Officer. She was born on 28 september 1992. 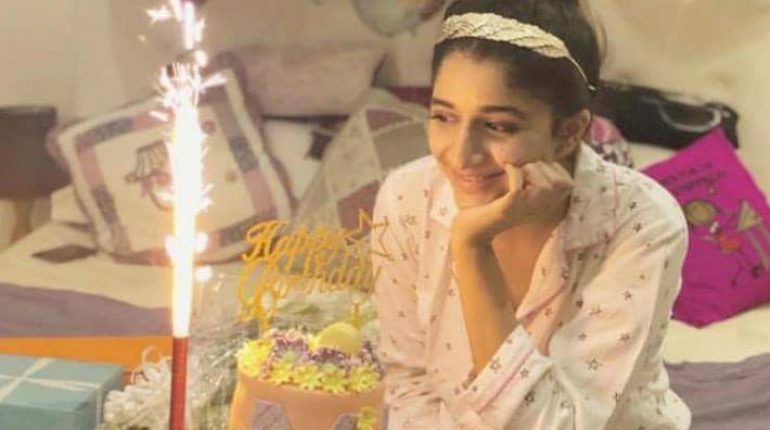 According to it , yesterday was her big day. 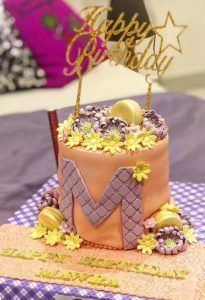 She celebrated her big day with full zest. 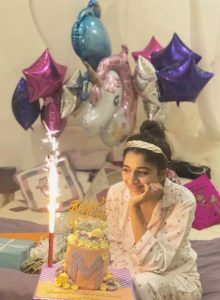 She also celebrated her pre- birthday on the set of her much anticipated and upcoming drama serial Angan. 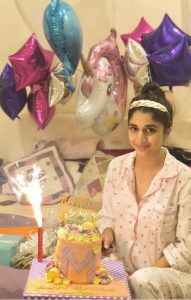 She got midnight birthday surprise from her sister Urwa. 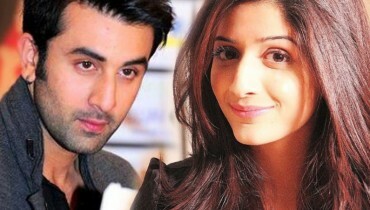 Mawra Hocane to make Bollywood debut with Ranbir Kapoor?